Homemade meals are the best. What better time to indulge than Thanksgiving? 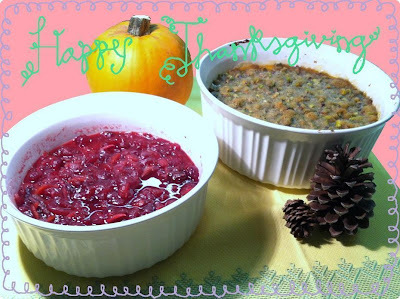 Last year, I came across these two recipies on Food Wishes ®. They were so delicious that I made them again for Thanksgiving. Yum!! The best part is that they are both vegetarian friendly too!